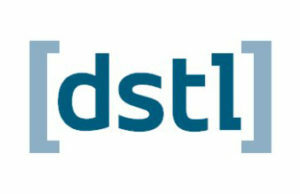 DSTL Destructor Complex – Dstl`s Destructor Complex at Porton Down provides a specialist disposal solution to high risk or high security waste materials. With our highly trained team and two incinerators located on a secure site, we are able to safely and securely dispose of a variety of wastes including:•Laboratory chemicals•Digital storage media•Clinical waste•Radiological waste•Trials waste•Security wastes requiring witness burns•Low level explosives waste•Pharmaceuticals.The Destructor Complex holds national asset status with the Centre for the Protection of National Infrastructure. It is also authorised by the Environment Agency to operate under the Integrated Pollution Prevention and Control permit and is approved by the Department for Environment, Food and Rural Affairs for specific risk materials.